As apps become more prevalent and powerful, entrepreneurs and small business owners are relying on these savvy tools to help their businesses grow and run more smoothly. Some of the apps in this arsenal will help you get a lot done with minimal personnel, since things are just starting out and human resources may be limited at this point. 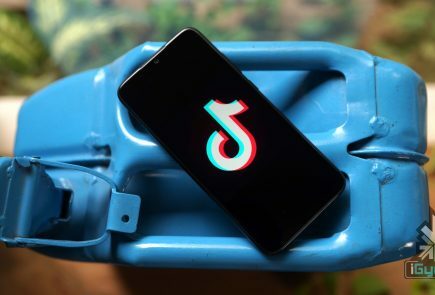 We are listing top 10 apps to get you organized, connected, visible and will likely contribute to your start-up’s success. 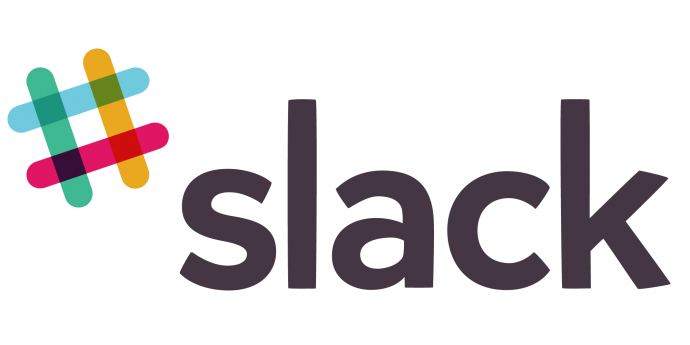 Slack provides you with real-time messaging, archiving and integrations to other tools, such as Google Docs and Trello. This means less internal email communication and keeping things quick and on the go. Using Slack would mean no one will miss out on anything, and everyone is clear on what’s happening on each project. 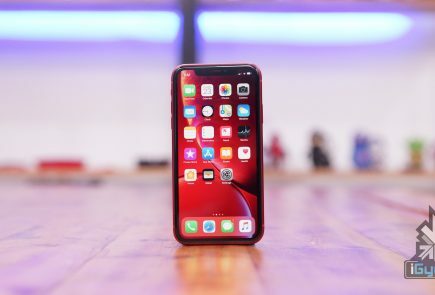 The app comes with a feature which allows you to be notified when certain terms or words are used by the team, meaning you are always on top of the urgent things. 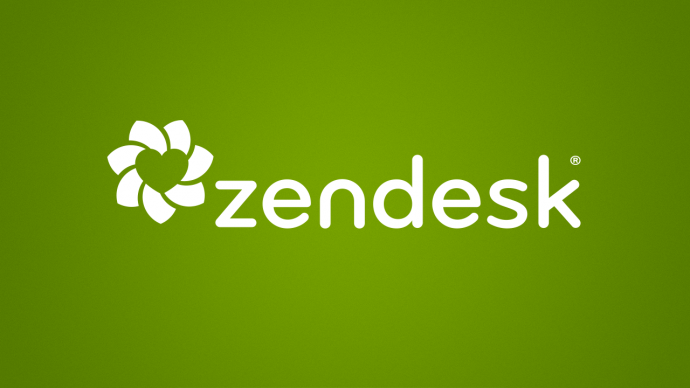 If your business targets for excellent customer service then Zendesk is one app that’ll help you take over the entrepreneurial world. It is vital to understand what your customers need and like everything in this world, each person has a varied requirement. In such a scenario, you need to keep a check where you are standing in comparison to all your competitors. Zendesk helps you do all this and much more. Salesforce is the industry standard for CRM, and it’s a great starting point for your new business. Salesforce effectively primes your customer-interfacing business channels for sales. 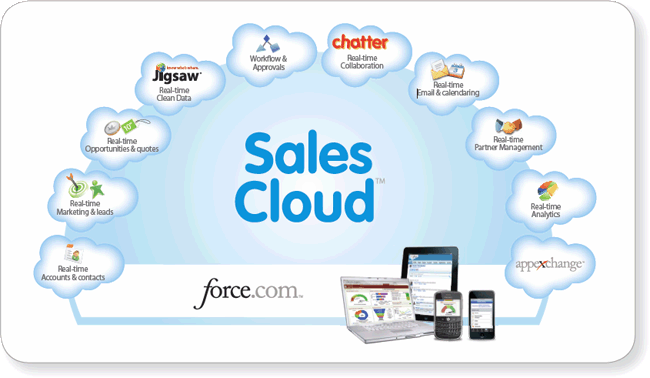 What’s more, due to its wild popularity, Salesforce Sales Cloud is also among the most compatible apps on the market. 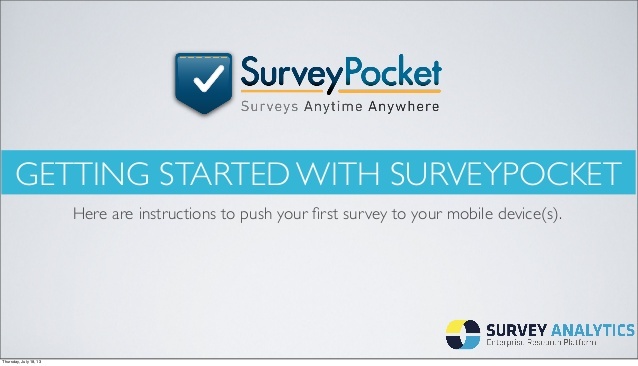 SurveyPocket helps you put together mobile-friendly surveys. It helps get to know your target customers better than by surveying them – before you invest time, money, and effort in the wrong endeavours. SurveyPockets lets you get feedback from your audience, and it’s an app that is especially capable of mobile surveying. In the course of running your new business, you’re going to generate tons of documents day one onward. 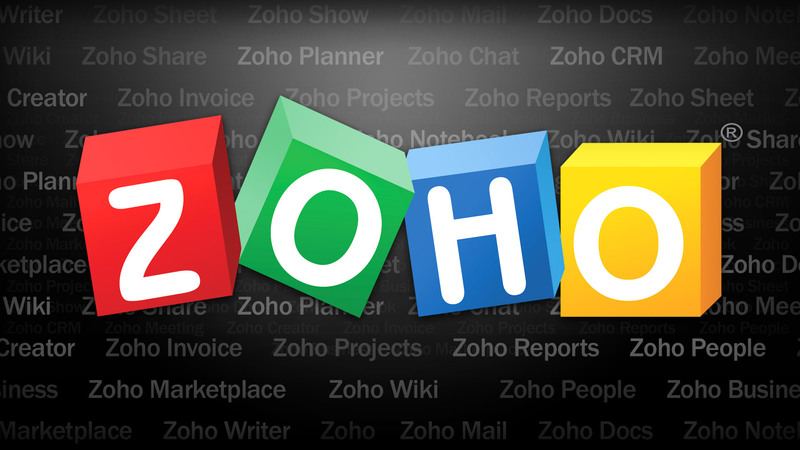 Zoho Docs help you safely dump proprietary, sensitive documents that you can’t afford to lose, as well as accounting and tax reporting-related documents that you’ll need to store for years. Zoho Docs is a great place to start with online file storage that adds user access control to an otherwise intuitive set of features. It one of most relied upon online selling solutions. It allows you to easily sell from your e-Commerce website, as well as from marketplaces like eBay, Amazon, and Google Shopping. 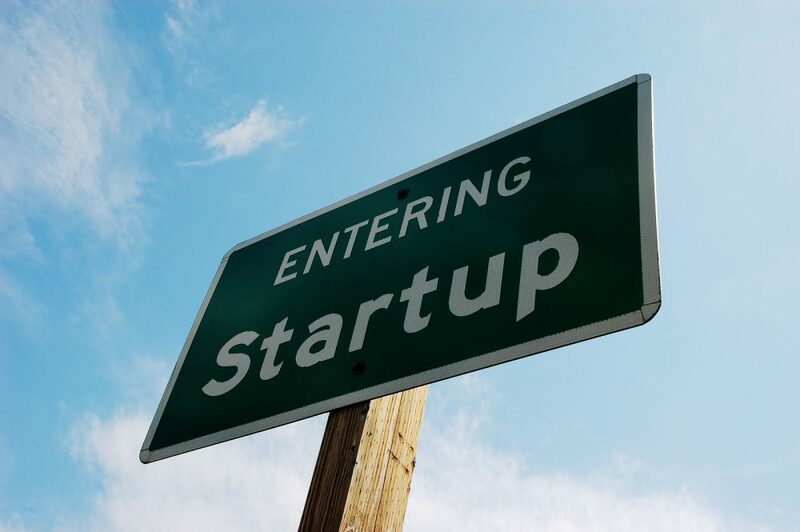 If your startup plans to offer any type of products, SureDone is the perfect choice to help you reach the widest market possible, easily. 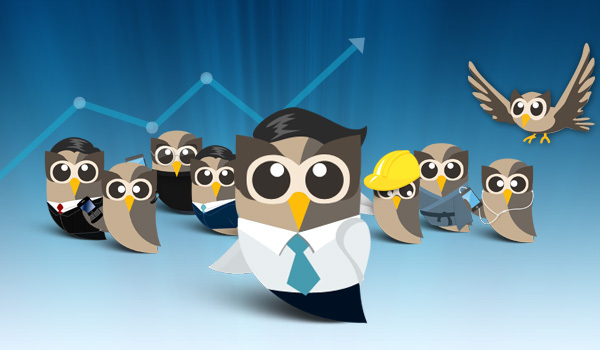 HootSuite is a social networking app that reduces the time it takes to manage your startup’s social media presence. Twitter, Facebook, and LinkedIn are requisites at this point. HootSuite not only lets you automate posting and sharing, but it tracks brand mentions and inquiries and reports them to you, all from a convenient dashboard. Expensify, an app that keeps track of business expenses and mileage, while letting users scan and upload receipts. 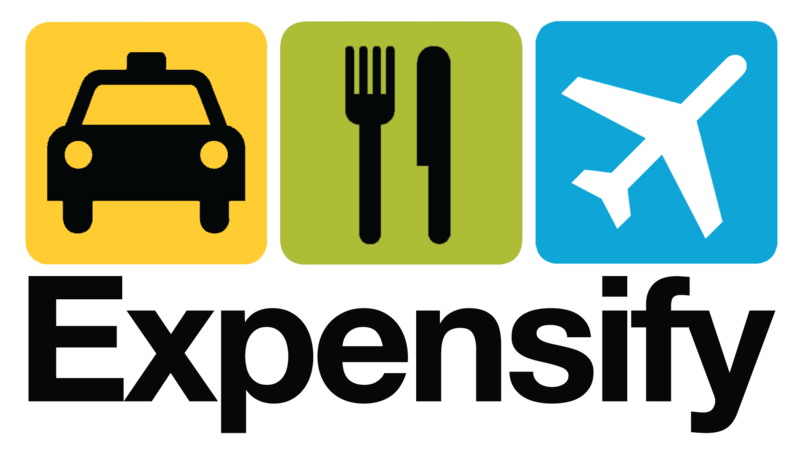 Users can even sort file receipts by trip and submit expense reports to employers with the click of a button. 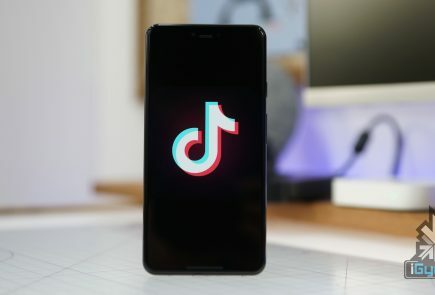 Founded by David Barrett, the app has exploded to almost 1 million users and processes over $2 million in expenses daily. 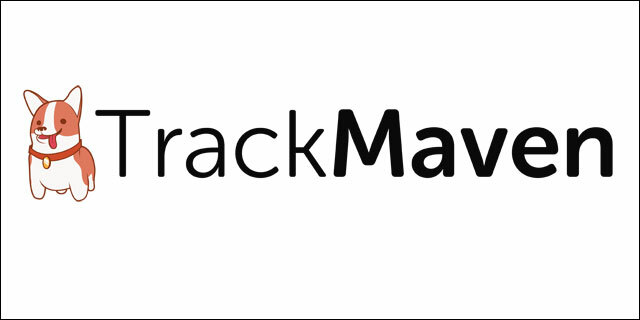 TrackMaven streamlines your ability to monitor data on your competition, without going through the hassle of consulting multiple sources. Filter the marketing activity you want alerts for and erase all the extra white noise. Timestation is an app extention of popular employee managment website called Bizimply. 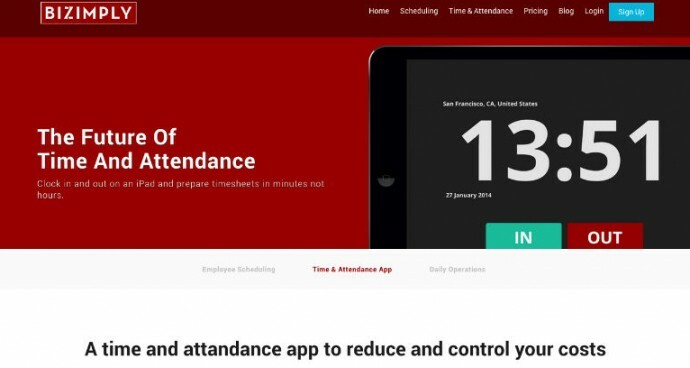 It turns your iOS device into a cloud-based time and attendance system. Using our Fast-Scan technology, employees can punch In and Out in less than a second. The best thing is that TimeStation runs in the cloud, so there’s no software or servers to maintain. Managers can see who’s in and run time and attendance reports anytime, anywhere. TimeStation is the perfect solution for small and medium businesses looking to track time and attendance without the usual costs and overhead of traditional systems. Very important and good list. Thank you.